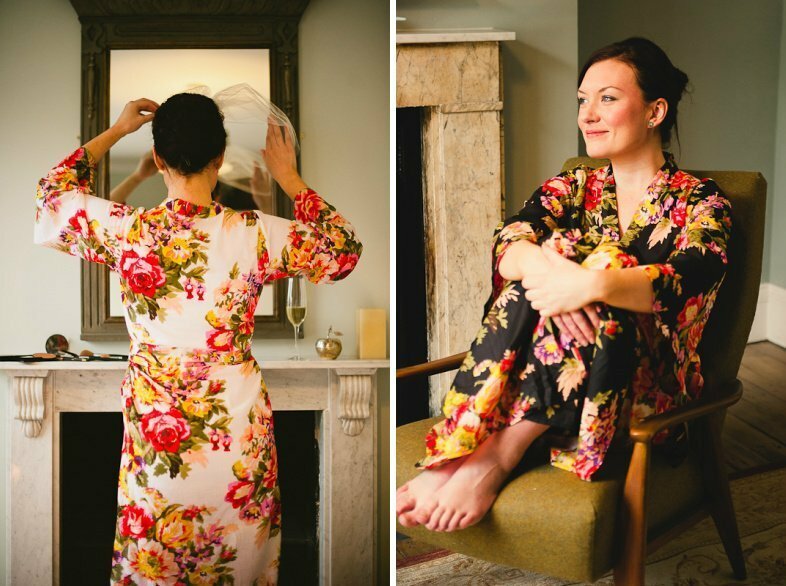 When you imagine what you’re going to wear on your wedding day, it probably involves a beautiful gown, perhaps a pair of heels and – maybe – a veil. No doubt what you put on as soon as you wake up isn’t at the front of your mind. Well, that’s because you haven’t yet heard of Good Morning Beautiful. 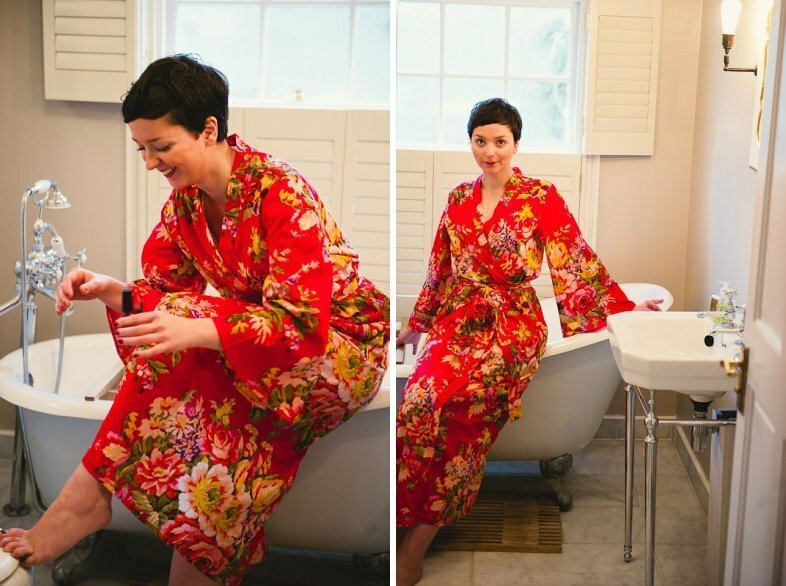 The brain-child of husband and wife team Bella and Fiachra Maloney, Good Morning Beautiful specialises in luxury dressing gowns with a difference. Think colourful, flowing and happy-inducing and you’re half way to understanding why these gowns should be on your wedding day wish list. 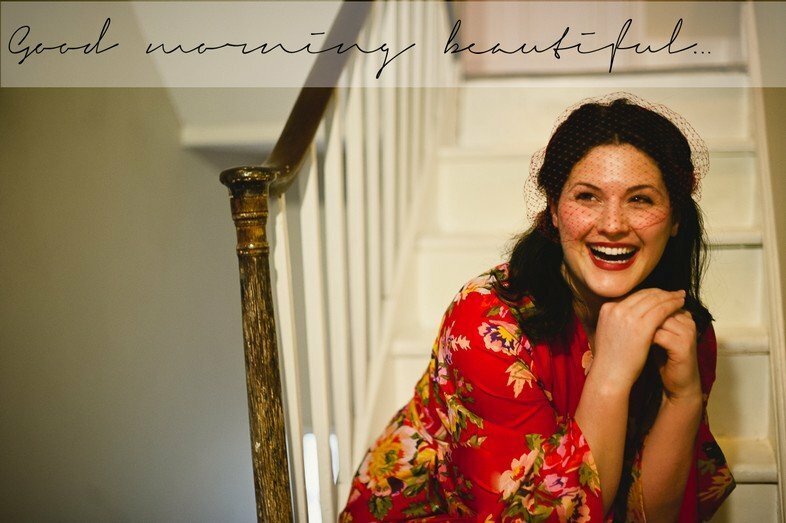 “My favourite part of someone’s wedding day pictures has always been the ones where they’re getting ready,” says Bella, when explaining where the idea for Good Morning Beautiful came from. “These photographs really show the friendship and bond between a group of women. I had this in mind when thinking about the pictures from the morning of my own wedding day in September 2012. These girls had seen me through 27 years of ups and downs, so our morning together was almost like a rite of passage. In fact – during the morning I was probably more focused on them than my future husband! 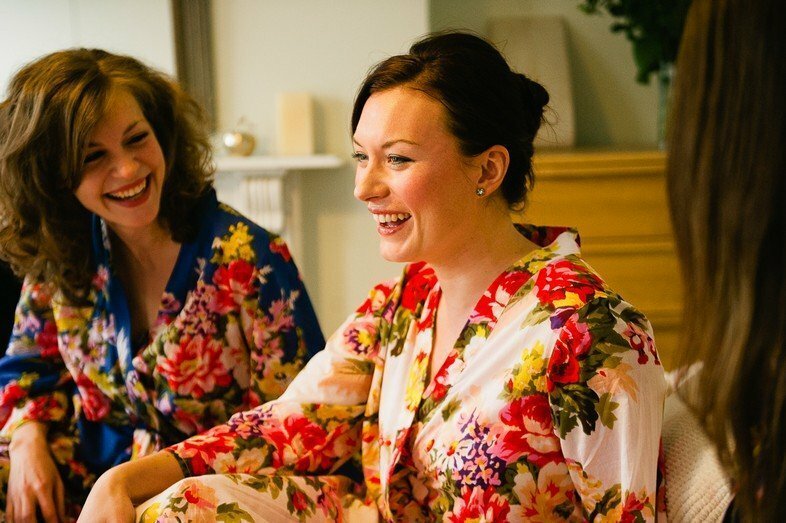 With vibrant colours, bold floral patterns and a contemporary twist, it’s difficult to imagine feeling anything other than beautiful while wearing one of these dressing gowns – even if you have a head full of rollers and are yet to apply your makeup. Early morning photographs? No problem. 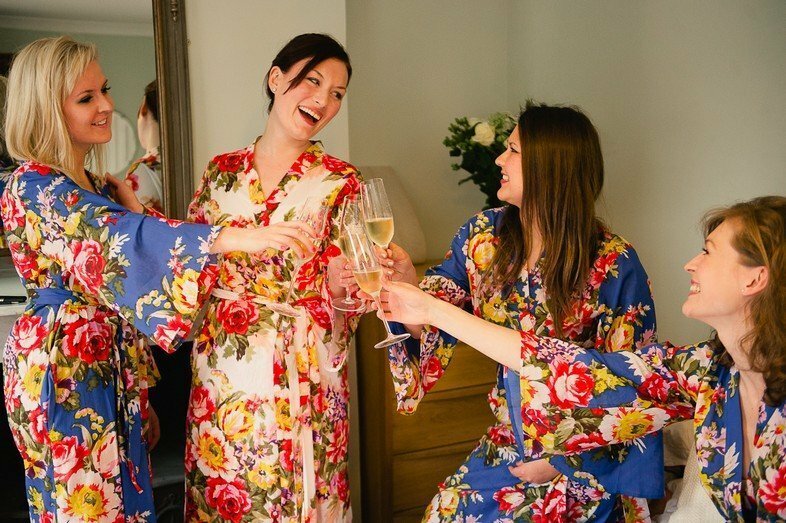 There’s a joyfulness about these dressing gowns which is hard to ignore. It may be the ethos behind the company, as much as the vibrant print and soft cut of the gowns themselves, but whatever it is, we’re totally on board. So what advice does Bella have to take that joy and keep it going all the way through your wedding preparations? So for your chance to win your very own “Good Morning Beautiful” dressing gown answer our question below.